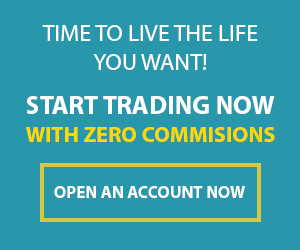 In this article we are going are going to inform you on how you can trade for money in a short period of time. 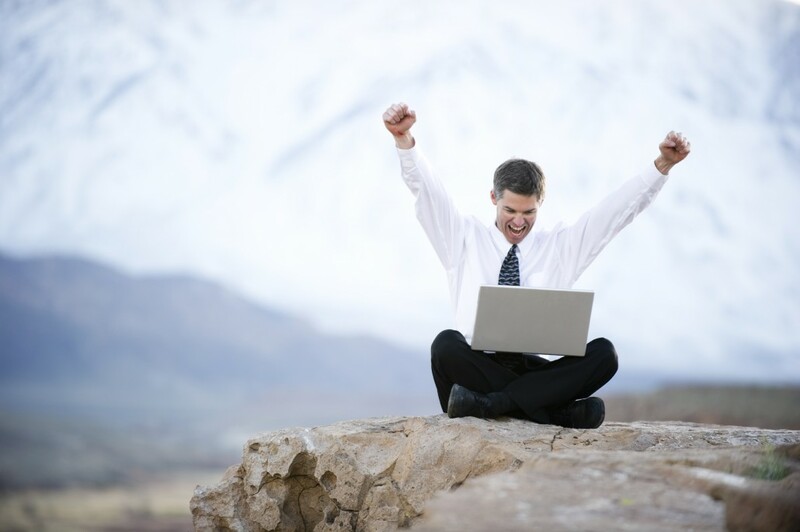 After reading this article you will know what Forex Day Trading is all about. Don’t worry even if you have never trade before, this article will help you to understand what forex day trading is. Once you know what it is, you can trade by applying some of our techniques that’s been written in this article. 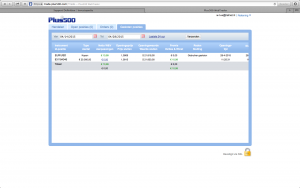 Forex day trading is one way of performing foreign exchange trading within a time frame of 24 hours. You can open and close as many positions as you want in a day. Sometimes its better to hold a position over night.When this happens, your deal will be automatically renewed at 22:00 GMT each night until the deal closes. There is something that you should know upon the renewal you will be charged a fee for rolling the deal for an extra 24 hours. This fee will be collected once a day when the deal is renewed. The fee will be collected from your Free Balance. And if by chance you don’t have a sufficient free balance then your credit card will be debited. If you don’t have a creditcard , then next time you have a free balance and execute a withdrawal from your account, the amount owed due to non-payments of the rolling fee will be deducted from the amount you have withdrawn. Now back to answer the question on how to trade for money with forex. 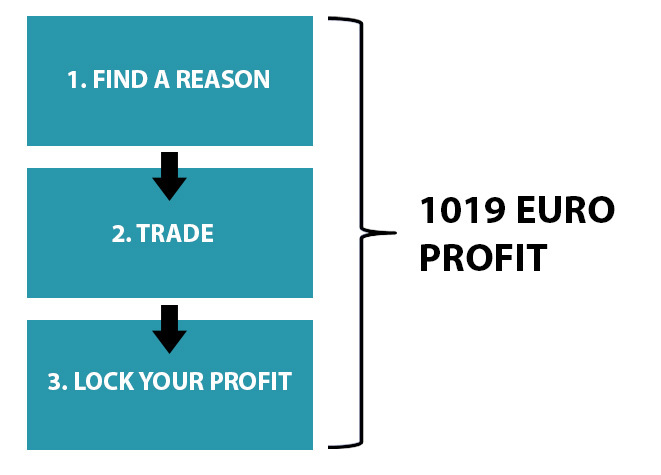 Before you open a position to trade, you will need to have a trading plan first. After we found an interesting currency pair to trade in , we then use the one minute chart and hourly chart to see for which price point should we buy in the market. To determine the price point we have to indentify the market cycles or the support and resistance lines in one minute chart and hourly chart. All of these steps together takes only around 20-25 minutes to do it. The more often you do it the lesser time you will need to do these four steps. 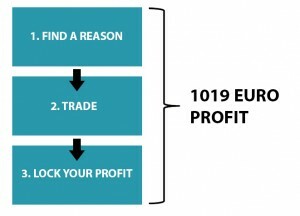 The other day i didn’t have much time but i wanted to show a friend of mine that can you make money in forex day trading within a time frame of ten minutes with 100 euro. 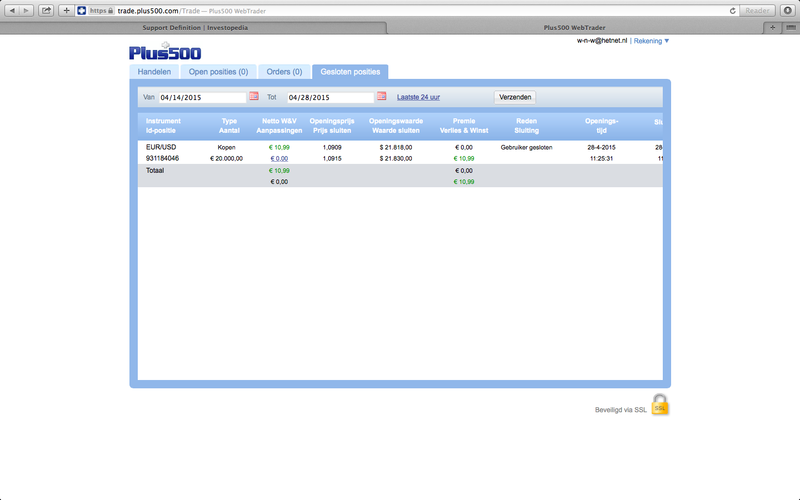 See the picture below for the result of that trade. Sign up or login below to read full article.